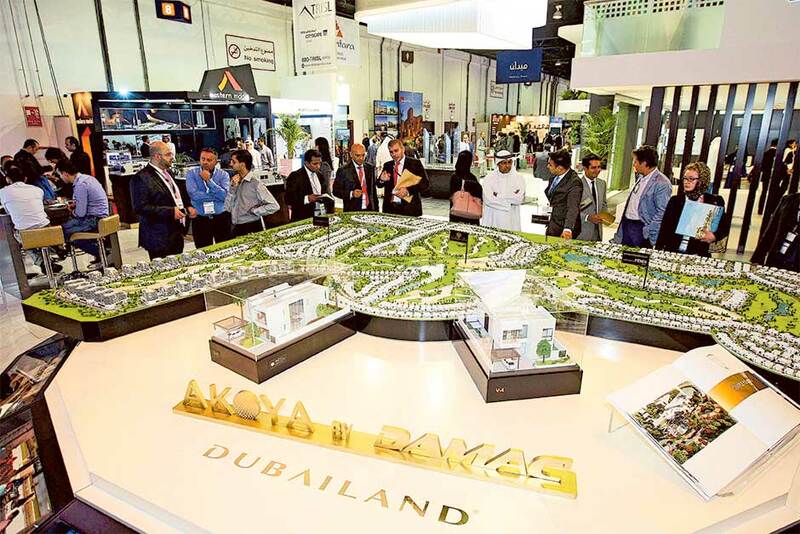 At the beginning of the year, forecasts abounded of an ebullient year for the real estate market in Dubai. Prices were ratcheting higher and there was a dazzling array of projects being announced and met by hordes of investors sweeping in to snap up the inventory. By all measures, it was supposed to be a record-breaking year of price hikes, and investors in real estate could do no wrong. Most of these forecasts overlooked the underlying structural shifts already underway in the market — the gap in affordable housing that catered to the median investor, the slowdown in real estate markets across the world, the oil price shock and China’s deceleration. These agglomerated into a sluggish performance as speculation dried up and first-time buyers preferred to wait on the sidelines for prices to correct. In most areas, prices have corrected by 10 to 20 per cent, and transactions have fallen by about 30 per cent on a year-on-year basis. As we enter 2015, the investment landscape looks decidedly different, with much more sombre forecasts. In fact, those making the forecasts are trying to get ahead of trends by scaling down the predictions. Similar trends are being observed in the global markets as well. A protracted period of high oil prices had forecasters calling for near $300 per barrel prices. Goldman Sachs stated that $200 price was a near certainty. In light of the recent decline in prices, the same analysts are now calling for $40 as the new equilibrium and calling for a reallocation of assets towards US and developed markets’ equities (which are themselves at all-time highs). Yet again, there seems to be a herd instinct that these forecasts are missing, and investors would do well to heed these. In an era of rapidly changing markets, it is paramount to focus on long term fundamentals and look for investments that have strong underlying cashflows. With equity and fixed income markets at all-time highs, the stage is set for a subpar performance in the years ahead. These asset classes appear to be priced for perfection, and investors piling in are almost sure to be disappointed. Given current valuations, it Is likely that the expected future rate of return for the US equity markets is going to be approximately 3-4 per cent per annum, or a little above dividends for the next couple of years. Fixed income markets, factoring in the likelihood of almost zero inflation, are likely to be surprised with yield curve steepening, and are primed for a “shock” event similar to the recent dislocation seen in oil prices. This leaves the prospect of investment in real estate in Dubai. With yields in the range of 3-8 per cent (depending on whether the investment is in trophy properties or the affordable segment) the landscape is finally set for increased liquidity in the affordable housing market as investors hunt for yield, and developers alter their product offerings to cater to this demand. While these offerings have ben few and far between in 2014, whenever they have been offered, they have met with a resounding success. Developers have started to pay attention to this structural change. With job creation remaining robust in the local economy, housing demand is expected to remain strong. But perhaps for the first time since the advent of freehold, projects are being forced to cater to the median income resident, rather than the holiday home phenomenon for the upper-income segment. It is apparent that we have entered a “new normal” in the investment landscape, where the structure of returns for the coming year is likely to come from cashflow yields rather than asset returns. I have been stating this since the beginning of the year, and given the landscape of possible investment avenues, real estate in Dubai continues to offer among the highest returns on a yield basis. The key is of course the segment and it is in these decisions where investors are likely to be rewarded in a year that promises to be a challenging one. Investors have to adjust their expectations to this new normal, or risk being disappointed as they chase trends to their ruin.